Internet marketing is something that all businesses need to look into including roofing companies. 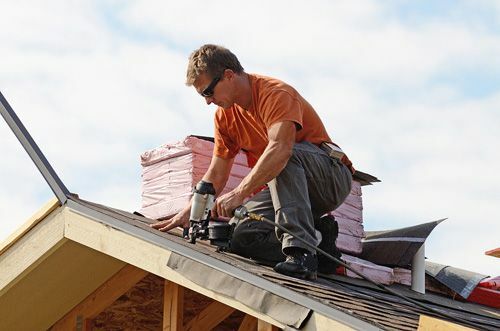 However, the marketing strategy used by a roofing company will be different to that used by other companies. It is important that you know some tips for internet marketing to ensure your roofing business gets the exposure that it needs. 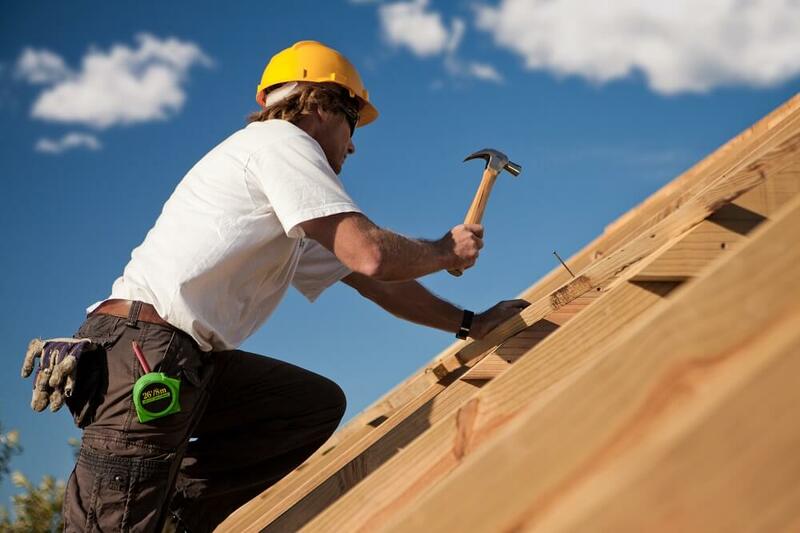 As the roofing industry is a local one, you need to claim your business online. This means claiming the listing and physical location on the search engine maps. Primarily, you are looking to claim your spot on Google Maps and Google local search results. It is very easy to do this as all you need is a Google My Business account. This account is free to open with a Gmail address and will allow you to claim your physical location on Google Maps. You will also create a profile for your business which will be shown on Google and you will be indexed in the local search results. When you are claiming your business, you need to ensure that all of your data is correct and that you completely fill in the profile on the account. You also need to ensure that you push for reviews on the GMB account as this shows on the search results. PPC or Pay Per Click campaigns are a great way to increase the visibility of your roofing company. There are a number of platforms that offer this advertising from Google to Facebook. You need to consider starting a local campaign because you will appear before the organic search results. The reason why you need to start a local campaign is due to the local nature of your business. You do not want to spend your marketing budget on a PPC campaign that receives clicks from the other side of the country. When setting up your campaign, you need to bid on the local keywords for your business and be as specific as possible. There are a lot of people who do not realise that managing their online reputation is actually a form of internet marketing. However, 79% of consumers state that they trust online reviews as much as a personal recommendation. If your online reputation is full of negative reviews, customers will be less likely to contact your business. To manage your reputation, you need to get in touch with people who have left a review. If a negative review is left for your business anywhere online, you need to respond. When responding you need to remain calm and collected and not react in anger. It is easy to get angry when someone says something bad about your business, but a poor reaction online will only hurt you. You also need to ensure that you take the conversation offline. You do not want all grievances aired out for all to see. You should ask the customer to contact you directly so you can sort out their problem. You also need to take the time to respond to the positive reviews.